November 9, 2016 made President-elect Trump the most hated man in America by Leftist. Many of them would love to assassinate Trump. They already tried to kill billionaire Republican candidate Trump, at least metaphorically. Character assassinations aside, they never thought the need would arise to actually want him dead for real. Trump was the Republican joke. Idiot Leftists like John Oliver never thought of Trump as a potential President of the United States. Oliver said as much, when he made his idiotic declaration (as a Brit), that America doesn’t want Trump. Oliver then begged Donald Trump to run, so America could reject him massively. How’d that work out? The British wanker got tea-bagged, and Donald Trump is president. Next up, Barack Obama. He mocked Trump, while on late night talk. Obama responded to Trump tweets, and implied that Trump would never be president. I love the smell of crow in the morning! How about you, Barack? So Trump sits atop the thrown. Well, not quite. “…something crazy” could happen before Inauguration Day that prevents Trump from ever taking office. Hypocritically, the Left blames General Flynn for the kook who came to DC with the rifle. How about his call to arms from Michael Moore? 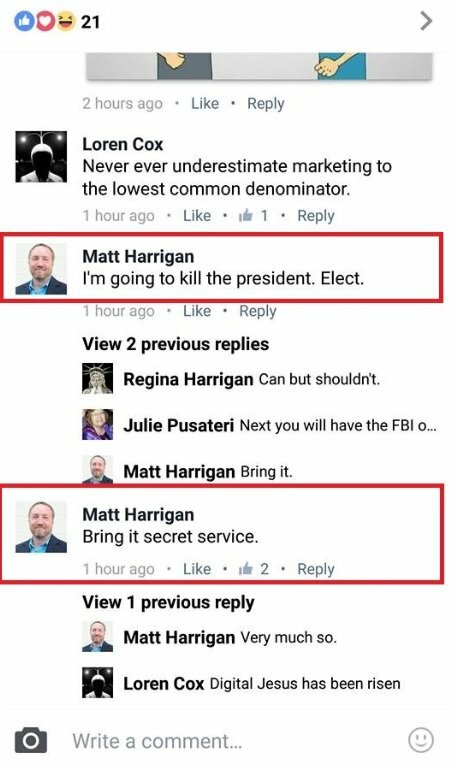 Next, a company CEO, Michael Harrigan actually actually posted a threat to Facebook about killing Trump. In another case, Zachary Benson from an area near Cleveland tweeted an explicit threat to assassinate President-elect Donald Trump. Zachary Benson, 24, of the Cleveland suburb of Fairview Park, could face five years in prison if he’s convicted of the single count of making threats against the president and successors to the presidency. You don’t need to have been in America to feel the sheer anger at the US election result. For those who didn’t want Donald Trump to be elected, the prospect of the billionaire in power for four years is nothing short of terrifying. 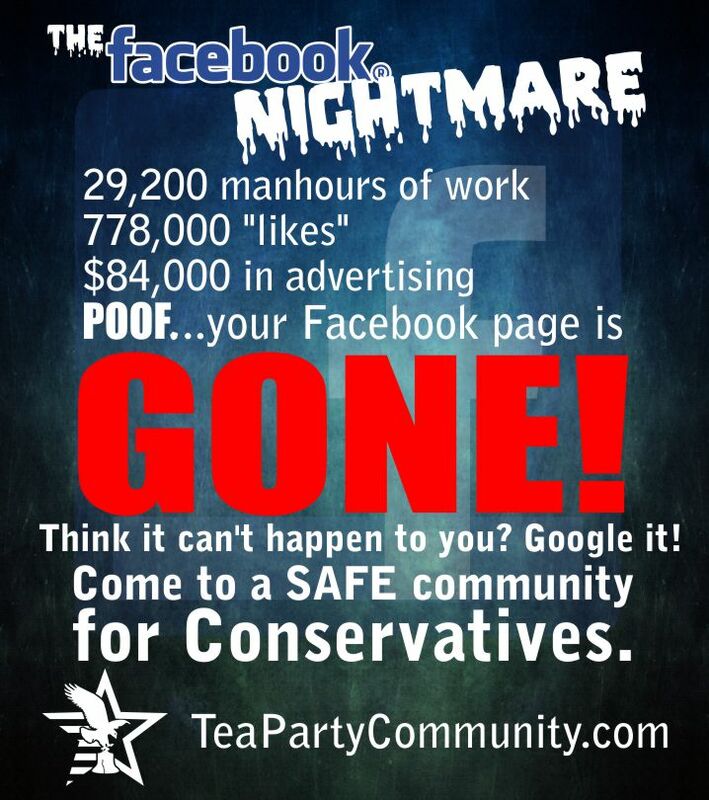 And that fear and frustration has been vented in many ways, from social media outbursts to rioting and protests. But there have been those that have taken things a step too far, specifically calling for Trump to be assassinated. 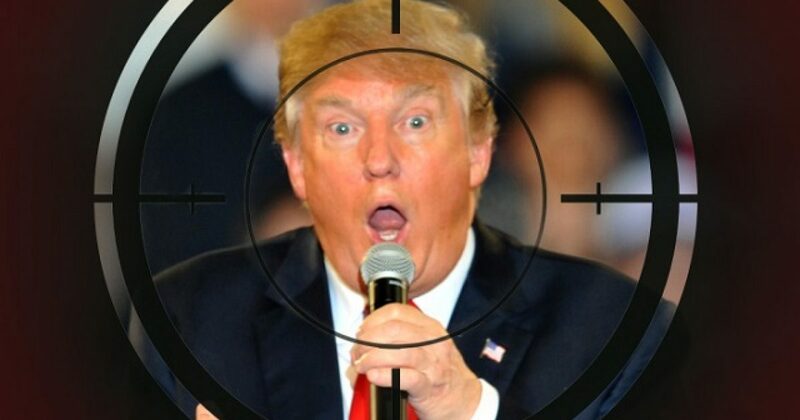 In fact, so many people were asking that the president is killed that it even sparked a hashtag #AssasinateTrump. Though President-elect Trump has already outperformed Barack Obama (low bar, notwithstanding), Liberals can’t get over losing. So America contains far too many sick Liberals, who would gladly assassinate President-elect Trump. Let’s pray that President-elect Trump remains safe, and he goes on to Make America Great Again!